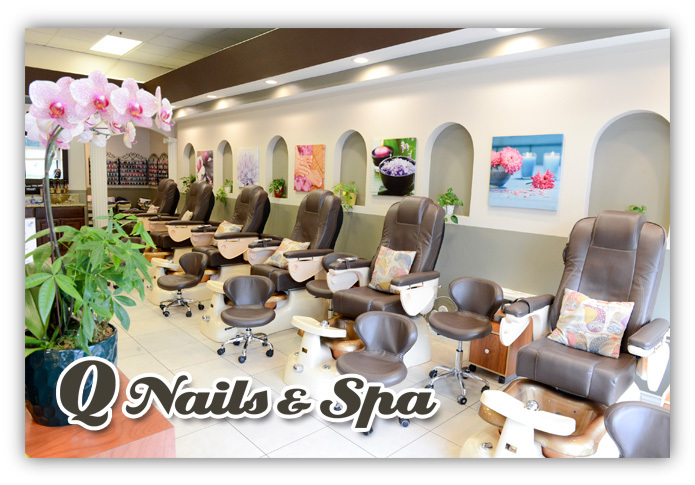 Welcome to Q Nails & Spa! 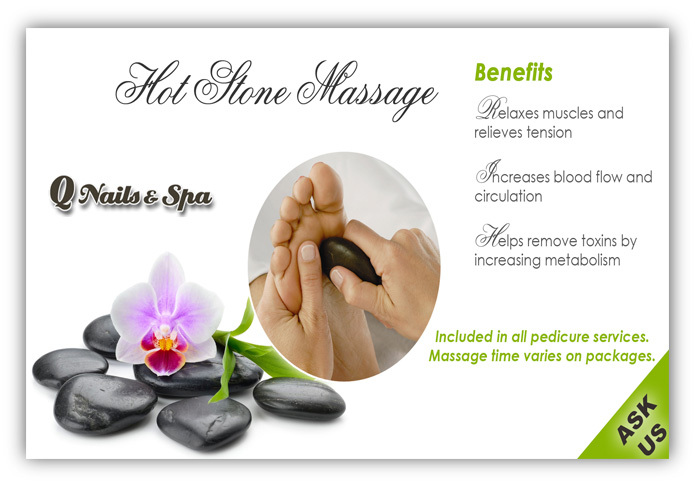 Try our Hot Stone Massages, included in most pedicure services. 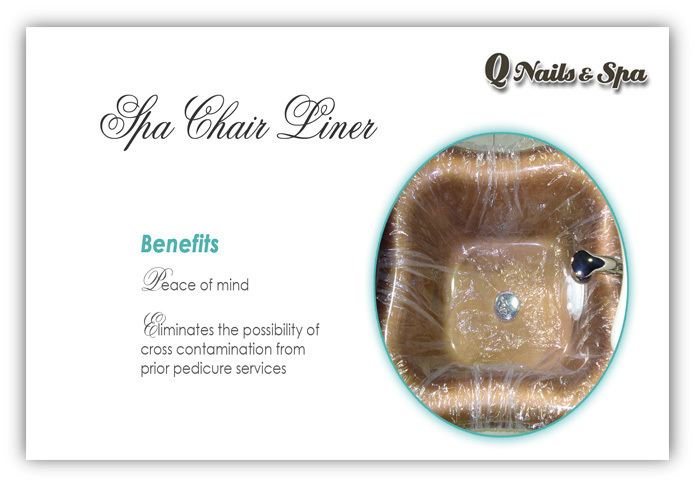 Plastic liner is replaced after every pedicure service for best hygiene practice. 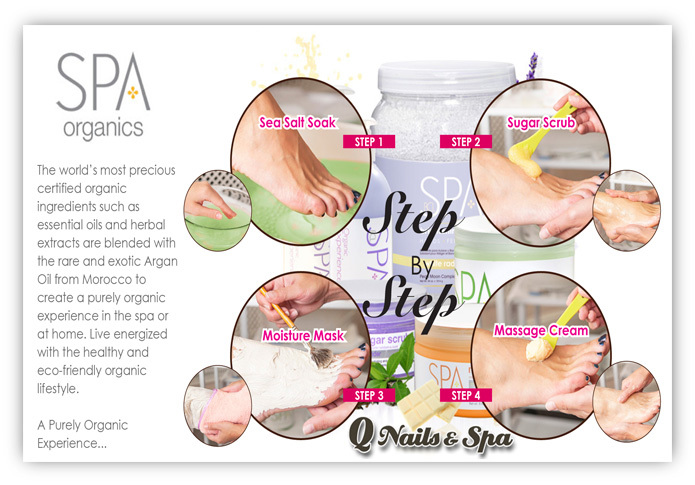 Experience Organic ingredients with four indulging steps. 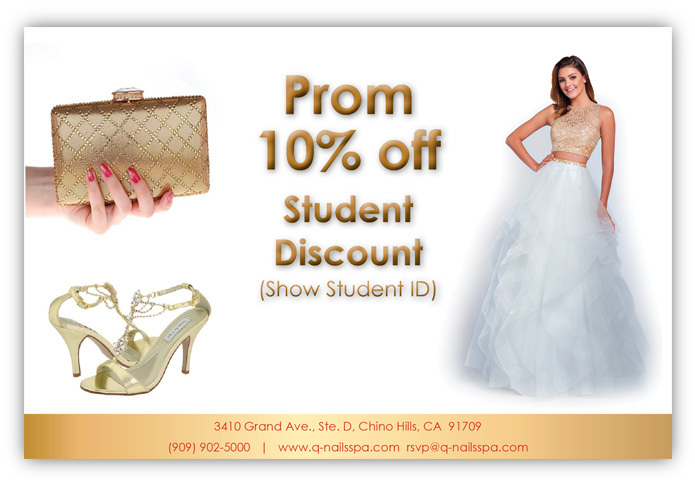 I've been going to this place over 2 years great service have no complaints I get my appointment on time they take you on time great customer service I did not go different place I'm always happy with their work. 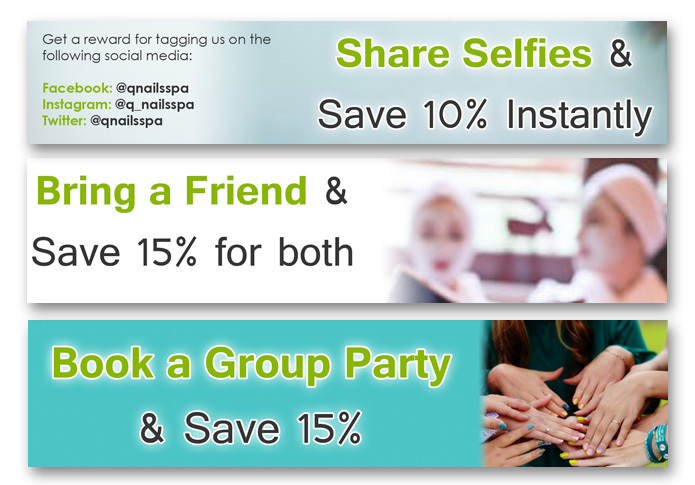 Get latest promotions and news about us directly in your inbox. We will never spam, Promise.